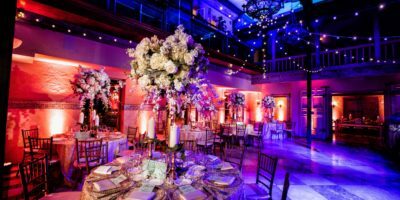 Entertain your guests where Addison Mizner hosted movie stars, industry giants, and national politicians of the roaring twenties. 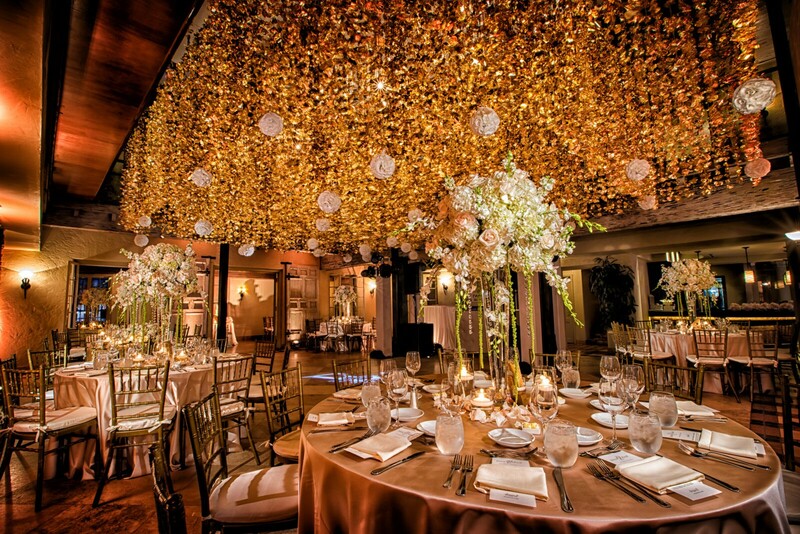 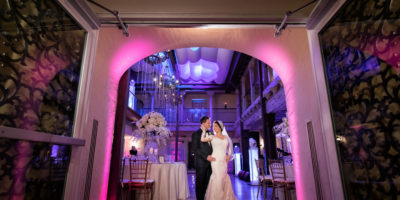 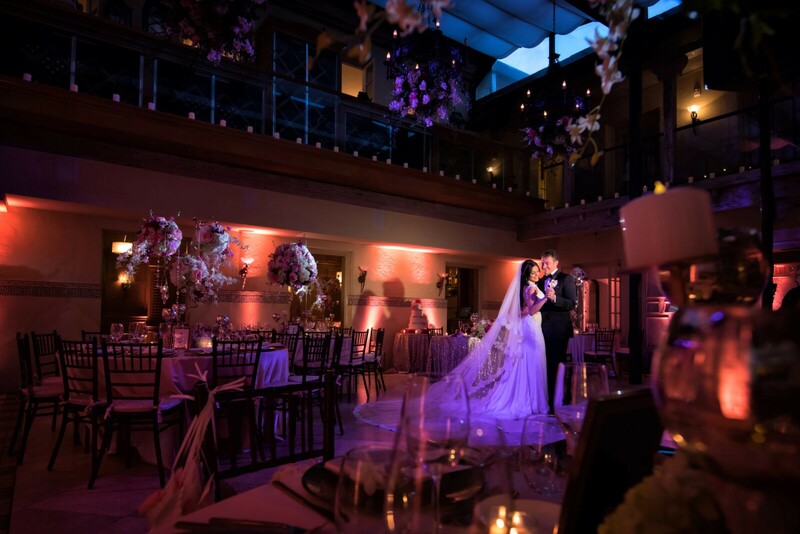 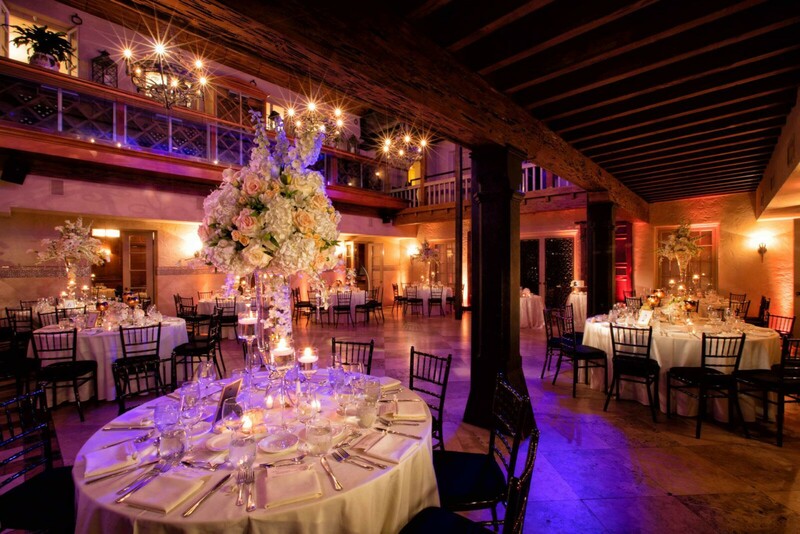 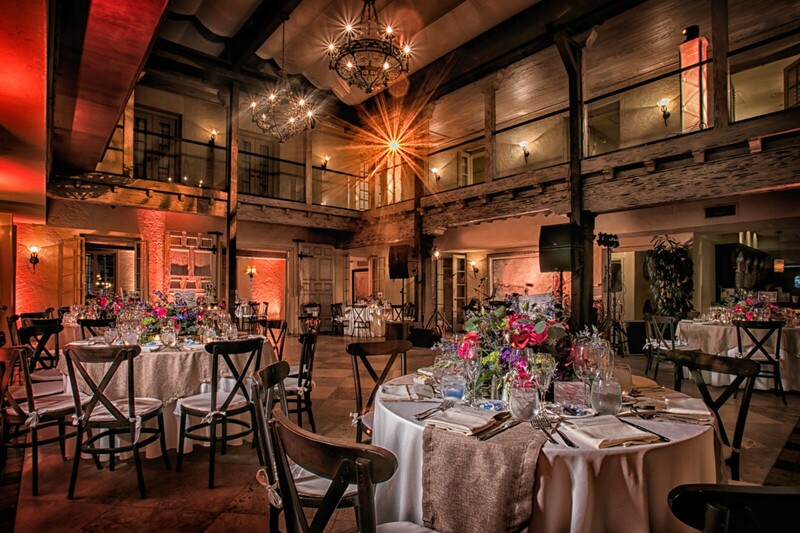 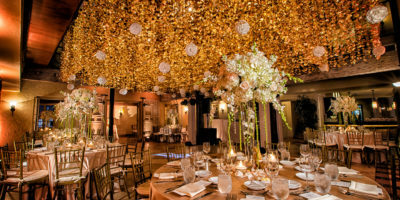 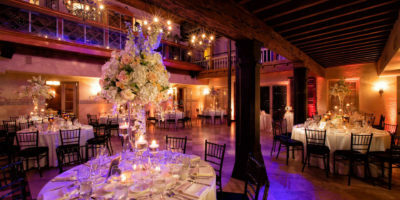 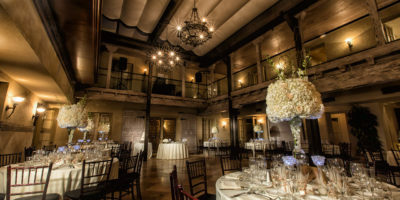 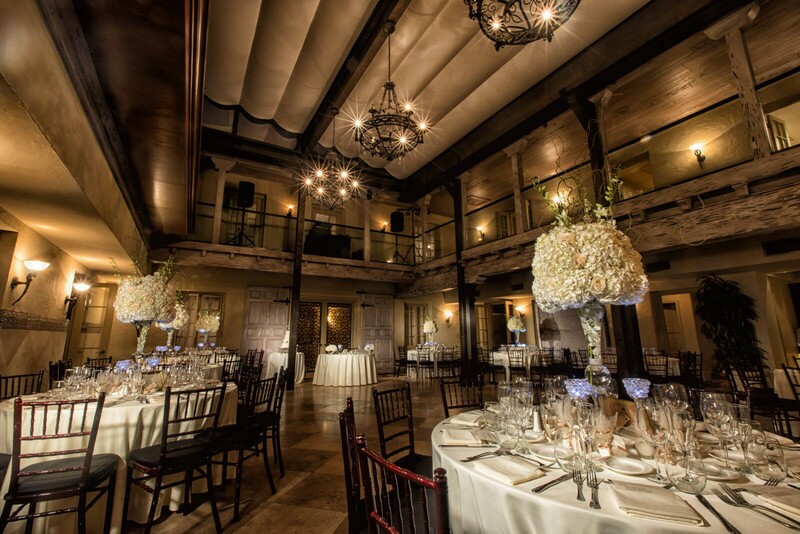 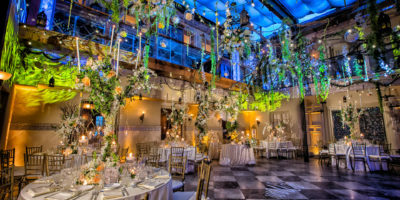 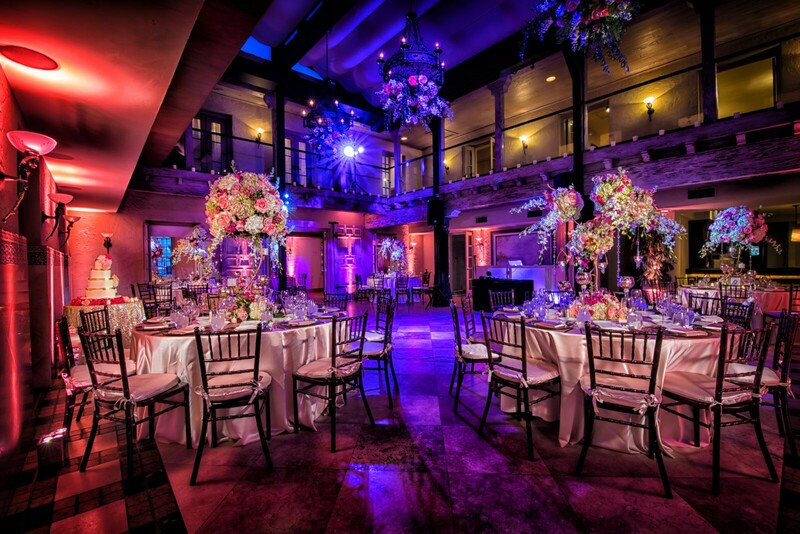 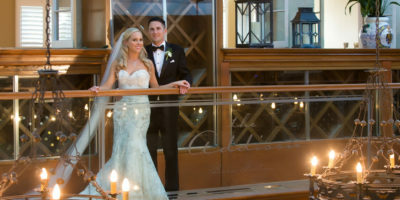 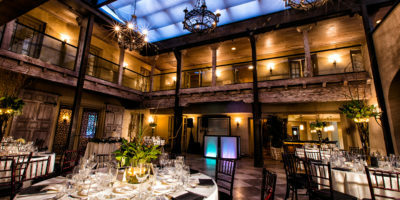 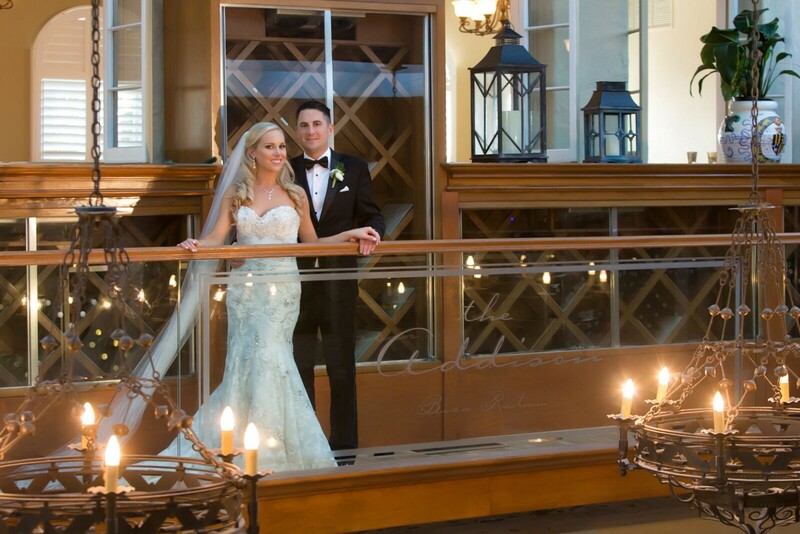 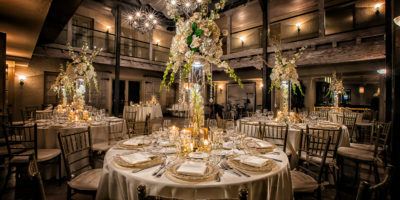 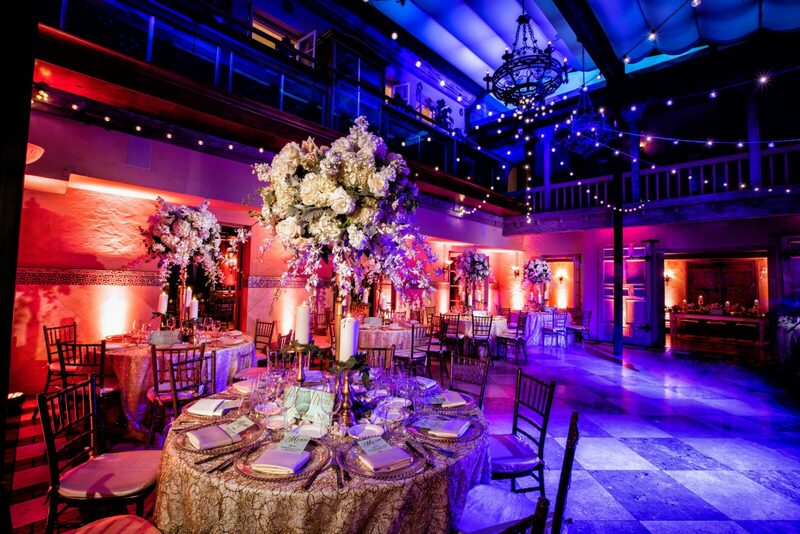 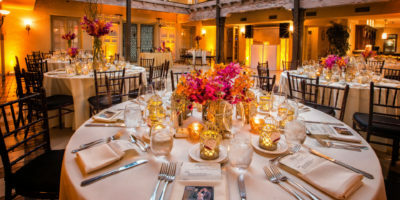 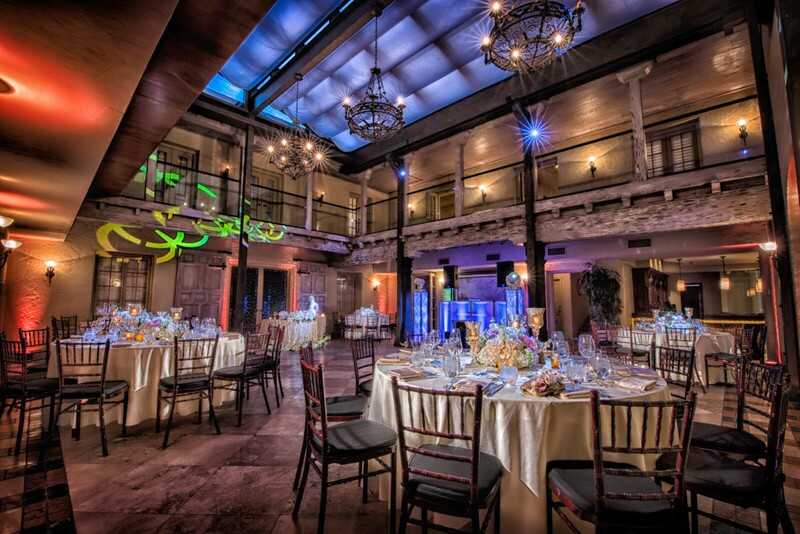 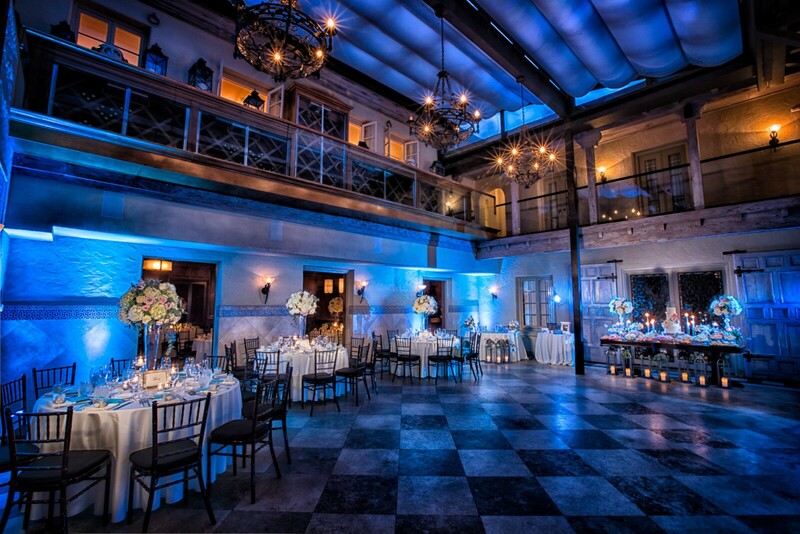 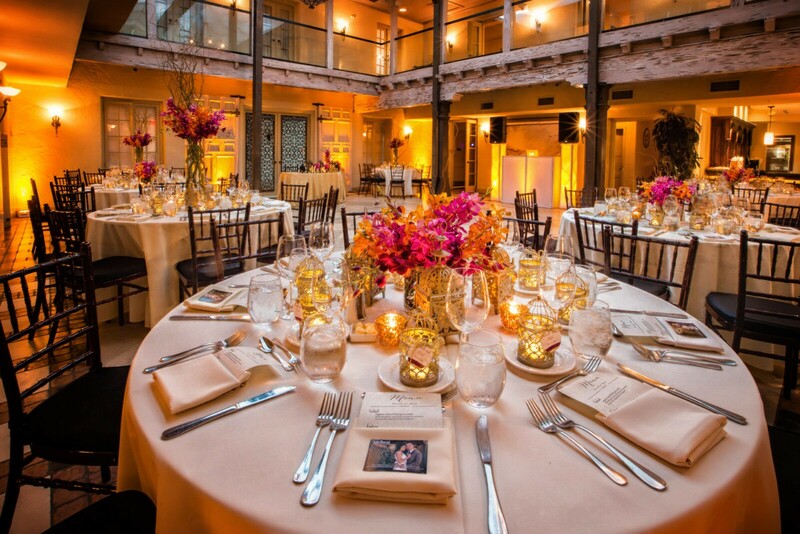 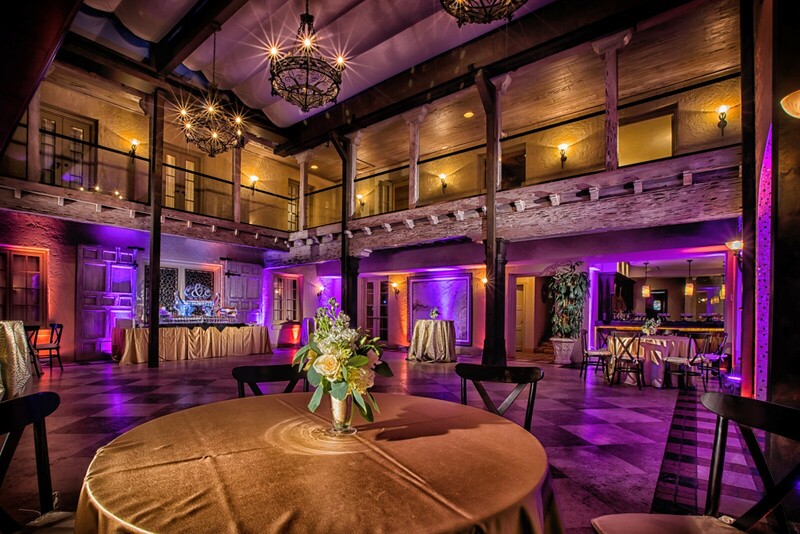 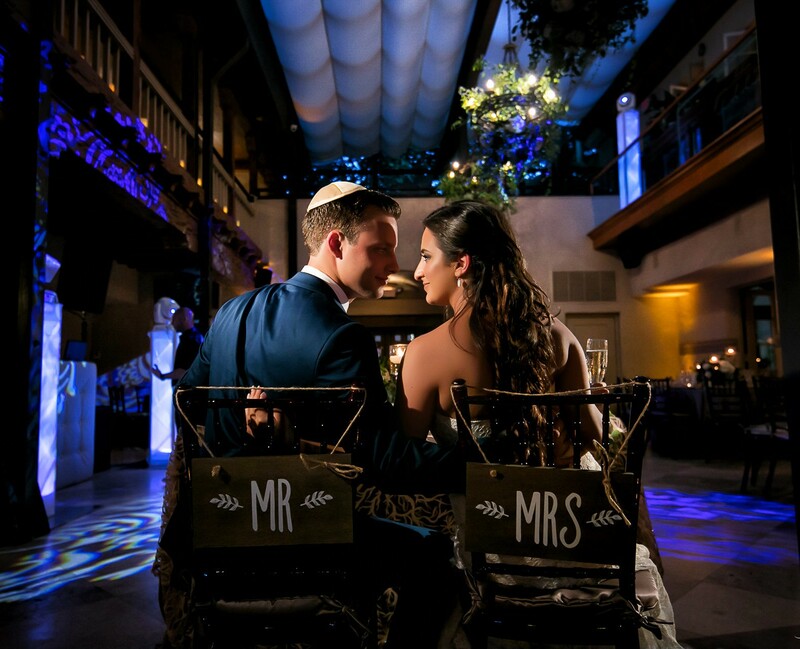 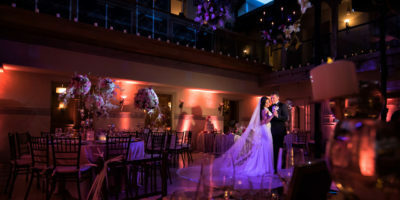 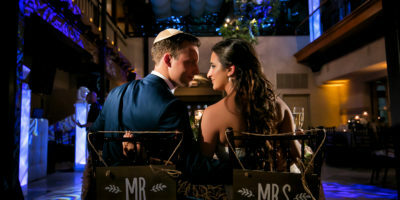 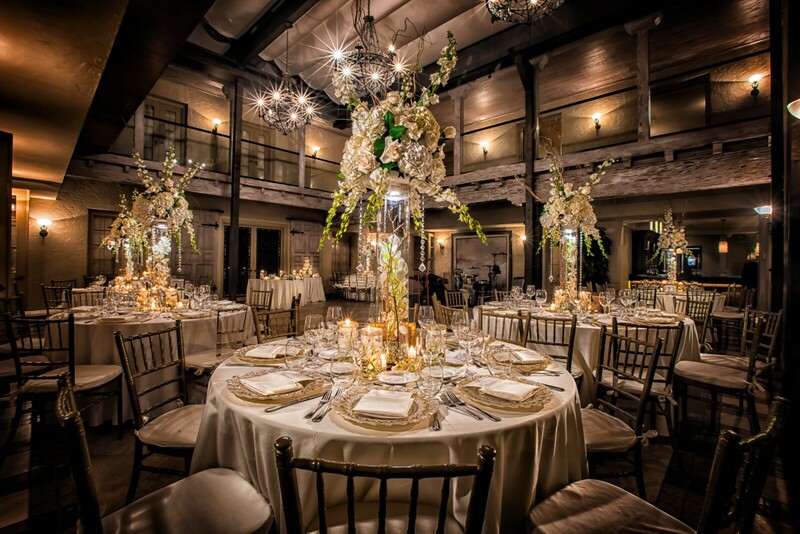 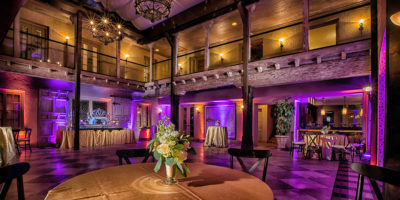 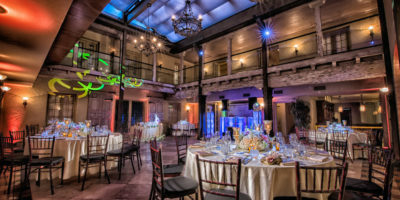 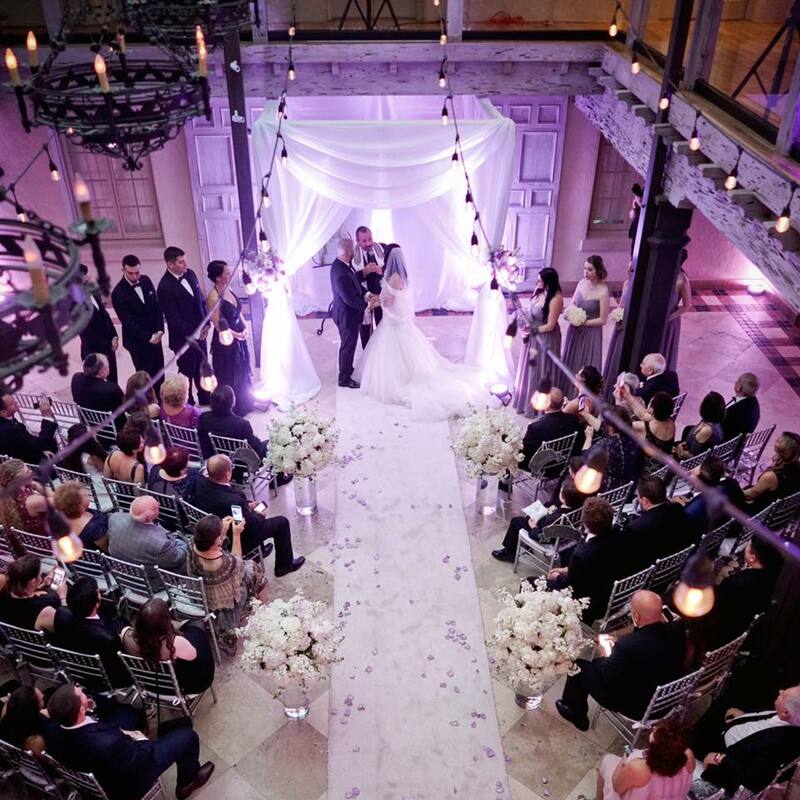 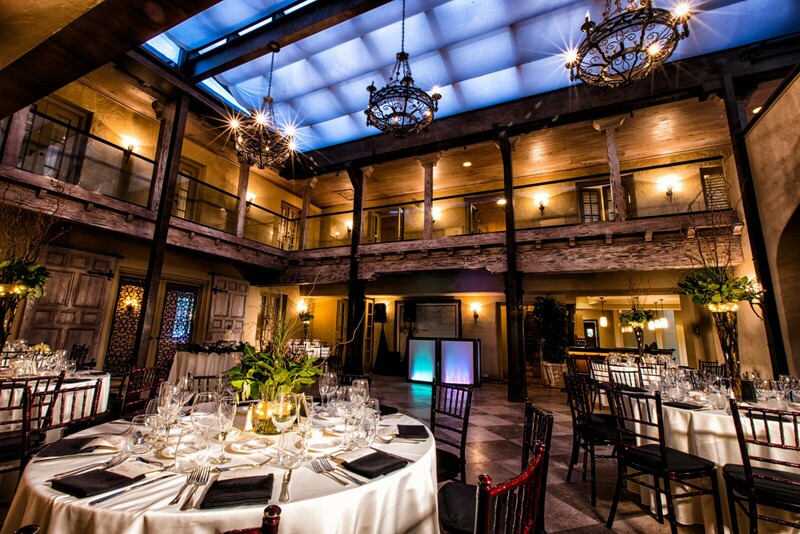 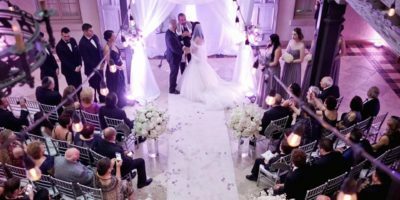 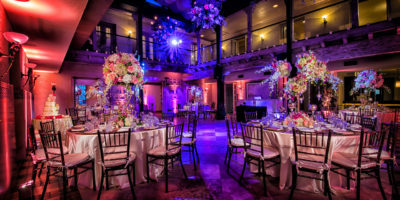 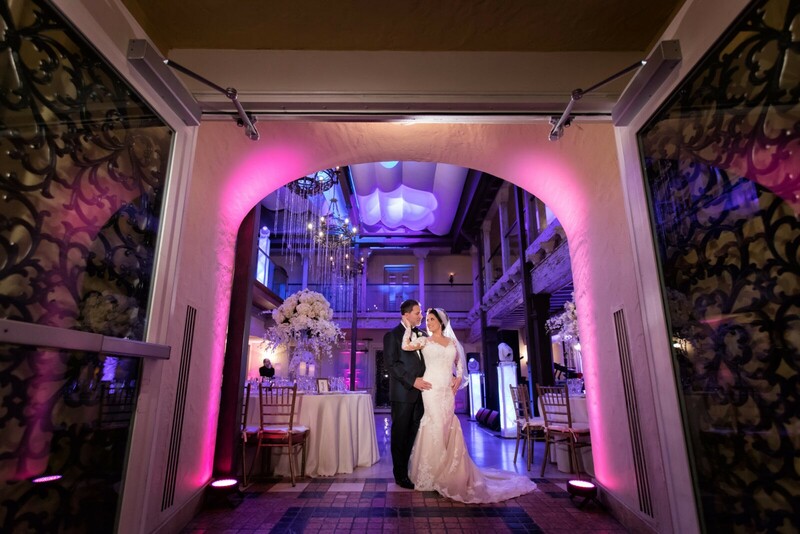 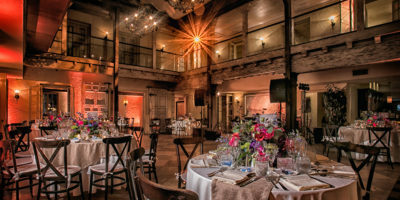 The historic splendor of the Main Dining Room makes the perfect unique event space for any wedding, corporate event, social gathering, or gala. 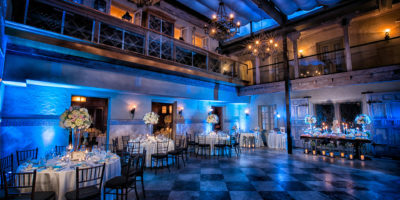 With original pecky cypress accents, magnificent wrought iron chandeliers, and ornate doorways, the elements in the room reignite the splendor of a stylish and exuberant era.